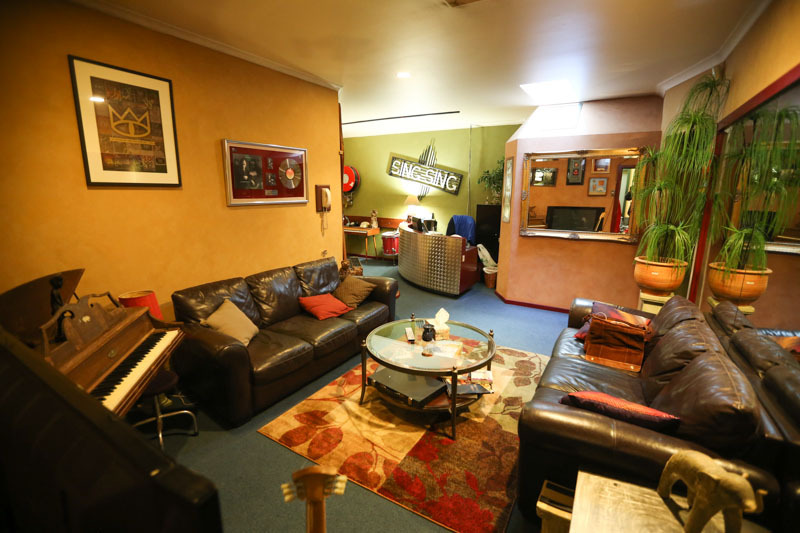 Sing Sing caters to a wide range of client needs & offers a number of different tracking & mixing possibilities (in stereo and 5.1 Surround Sound) plus Mastering, Voice-over recording, a Writing Lounge, and a Tape baking and Transfer service. 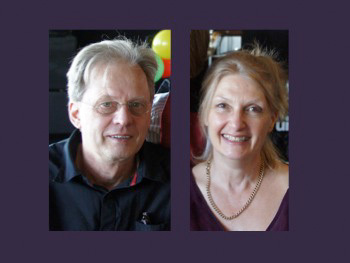 Sing Sing is owned and run by Kaj Dahlstrom (Managing Director) and Jude Colman (Administration Manager). Please direct all enquiries to us*. Our Studios are supported by a group of talented and knowledgeable freelance Assistants and Engineer/Producers, all of whom know our rooms intimately. These people and are ready, willing and able to help get clients’ sessions up and running smoothly, and to weave the recording magic required to make a project unique. We are happy to refer clients to a number of experienced Engineer/Producers with an intimate knowledge of our Studios. Engineers new to the Studio will also find their work enhanced by the helpful knowledge of a skilled Assistant. *Please ring to discuss our rates and special deals. We are happy to email rates once we know what your project entails. A space and facility for recording and filming “Live” music videos. Recording & Mixing of film & Telemovie scores, Television series themes, TVC’s, Cinema Commercials, themes and music for major Sporting and Cultural events. Spoken voice recording (for Film & Television advertisements & promotions, Art Gallery audio tours, Instructional Educational packages and Talking books etc). Theatre company projects (recording chorus lines, solo artists, ‘sound off’ (Sound effects) and even tap-dancers. A showcase style of space for intimate live concerts played to small audiences. A Film or Telemovie location. A Studio location for still photographic and publicity shoots of Artists, Engineers &/or Producers. Industry Presentations of new lines of Audio equipment. Whatever your project, if its musically related and possible, we are open to discussion. Please ring for a quote based on rooms, requirements and time involved. Please note that Sing Sing has no rehearsal rooms for hire. Neither do we hire out our facility as a party venue or offer recording as a party activity. Finally, due to the unpredictable nature of bookings, we are not able to offer Group Tours of the premises. Parking is relatively easy to find in South Yarra. There are several public Car Parks locally as well as paid and unpaid street parking spots. Clients are advised to observe parking signs and be mindful of time limits to avoid fines. 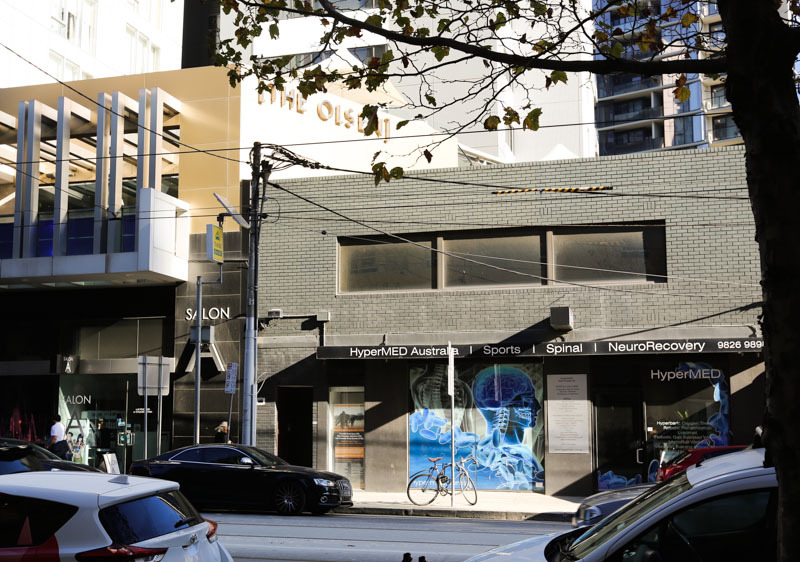 Being situated in Chapel Street, South Yarra we have easy access to a variety of shops, cafes and restaurants. Some of the most beautiful parks and gardens in Victoria are within walking distance of the studio as well as the Sports and Entertainment precincts of Melbourne. Our clients have many dining options available to them in addition to a wide range of possibilities for entertainment and engagement after hours or on days off. South Yarra is a cosy, homey place that offers clients several spaces in which to relax. Whether its watching movies, enjoying a meal, playing electronic or board games or simply reading and relaxing, South can accommodate you … and for folks seeking to expend more than a little energy, there’s a professional sized ping-pong table. Our Studio is conveniently close to several modes of Public Transport. Happily in South Yarra, a tram is right on your doorstep with further trams, as well as trains and buses, but a short walk away. There is one shared parking spot for Sing Sing South that is located under the building at the rear. It is first in first served for this spot, so whoever arrives at the studio first gets to keep it. For bump ins and outs, you can park temporarily in rear alley… but please use caution as the Olsen Hotel’s car par is right next to us and signs direct them to turn right (in our direction). So either park a few meters back from the end of our building (ie: towards Forest Hill) or a few meters forward (towards Daly St) making your car is visible to vehicles exiting the Olsen. Happily there are quite a lot of local Car Parks in South Yarra: the closest are in Vogue Plaza, in Daly Street and in The Como building. There are also ample on-street parking spots in surrounding streets (2 hour and 1 hour spots). Parking regulations should always be scrupulously observed to avoid fines and/or cars being towed away to distant pounds. Council inspectors are always out and about - particularly on sunny days and especially on Chapel Street during peak hours (morning and afternoon) – so please beware! 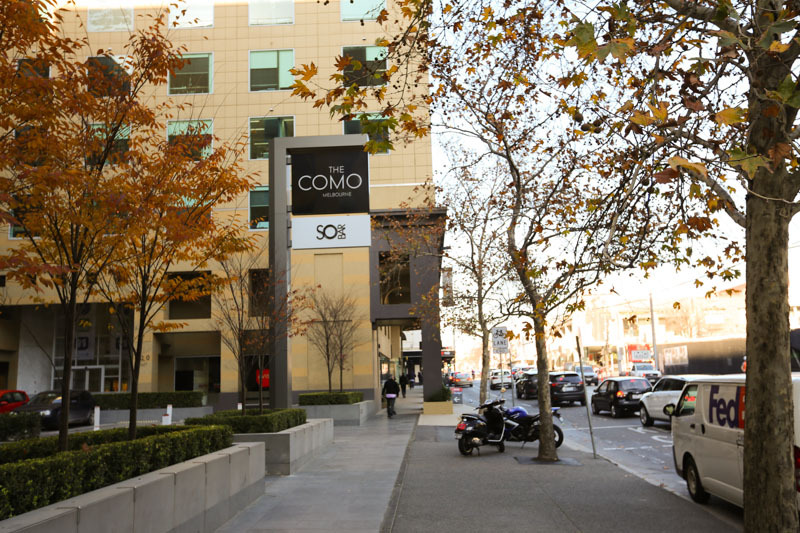 Cosmopolitan Prahran and South Yarra are on the very doorstep of our Sing Sing South. In fact the studio is literally surrounded by shops, hotels, cafes and restaurants. Opposite our premises is Vogue Plaza - a large shopping complex offering a supermarket, Big W, a pharmacy, newsagent, shoe repairer, a medical centre, bottle shops, cafes and more. Walk out the front door and up to Toorak Road where the renowned Chapel St shopping strip begins (famous for its fashion boutiques). Cinema Complexes (Cinema Como and Village Cinemas) are both within walking distance as well as countless popular restaurants, bars and cafes, live music venues, clubs and live theatre venues (Chapel off Chapel and Red Stitch) – and of course the much loved Prahran Market (open Tuesday to Sunday). For those wishing to venture a little further afield, the CBD is only a 15 - 20 minute drive from the studio (Or a 20 minute trip on public transport - or a 30 – 45 minute walk). For exercise enthusiasts there are several options locally. A choice of gymnasiums , swimming pools and sports playing fields/clubs are located nearby, varying in distance from a short walk away to a 10 minute tram ride. For gyms nearby, check out: Fit and Fast, Snap Fitness and Smithfit. For tennis players, the closest courts are the Fawkner Park Tennis Centre and for swimmers there is Prahran Aquatic Centre (an outside pool, heated in winter). For walkers, joggers and bicyclists there’s an extensive network of great bike and jogging tracks all along the nearby Yarra River. As well, Como Park is a just a 10 minute walk away from Sing Sing and the celebrated ‘Tan’ Track (that encircles the Royal Botanic Gardens) offers runners and walkers a pleasant 3.8 kms of tree-lined path to enjoy. (The ‘Tan’ is a 15 – 20 minute walk from the Studio). Televisions, VCR’s, game consoles, board games, books. Small recreation space with Ping Pong and Fussball. With an abundance of cafes surrounding the studio as well as a large supermarket opposite, clients have to option of dining out, getting take away meals or buying fresh ingredients. Many restaurants deliver at lunchtime and in the evenings, so we keep a variety of take-away menus handy for ordering. Basic cooking facilities are provided in the kitchenette (Microwave, sandwich press) for clients to heat up and prepare simple meals. While we do not offer catering at Sing Sing we can suggest local catering companies if clients want that option. (Catering contacts will be emailed through if requested). No.78 and 79 Trams: travels down Church/Chapel Street between North Richmond and St Kilda/Balaclava. No. 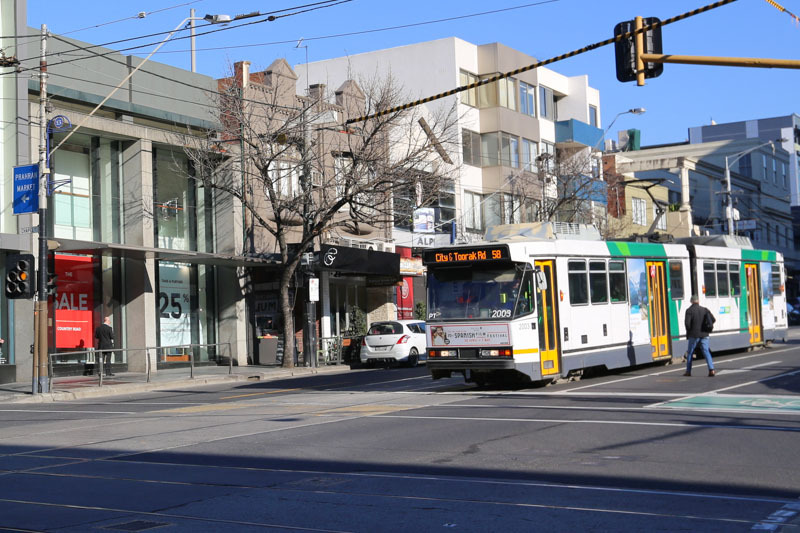 8 Tram: Travels down Toorak Road (runs between City and Burwood). South Yarra Railway station takes you into the City or out to various suburbs such as Sandringham, Frankston, Pakenham and Cranbourne. No. 605 bus: nearest stop is Alexander Avenue . This bus takes you into the CBD or out to takes you to Gardenvale via Toorak and Armadale.